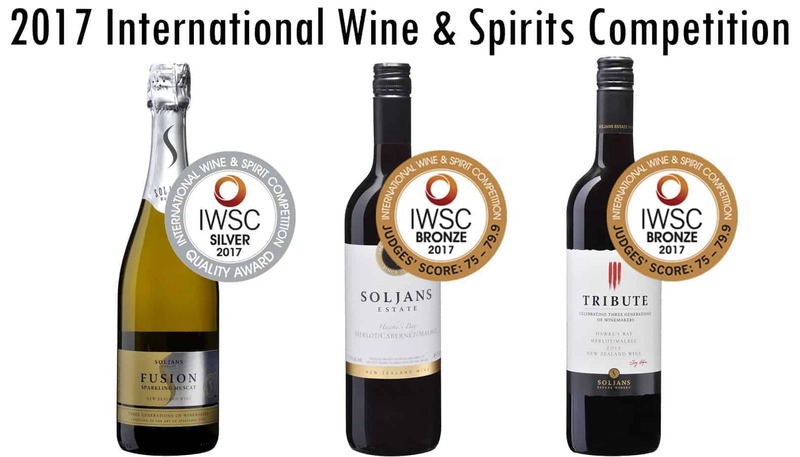 Once again we had the privilege to take part in the International Wine and Spirits Competition, and once again our stunning wines did not let us down. Our Fusion Sparkling Muscat earned a Silver Medal while both our Merlot | Cabernet | Malbec and our Tribute Merlot | Malbec brought home Bronze Medals. We are incredibly honoured to have our name on such amazing wines and look forward to seeing what next year has to bring. These award-winning wines are available for purchase in our online store and here at our Cellar Door in Kumeu where they might even be on tasting.